ok, ill try that, thanks! @Rabbit80, thank you for helping out here. 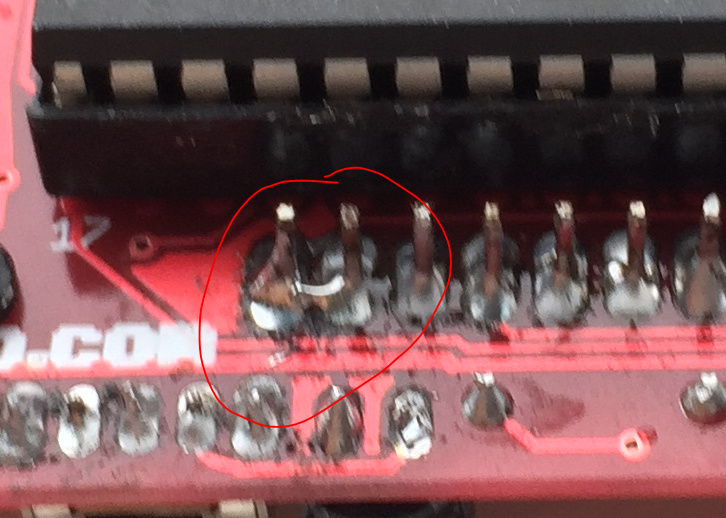 I agree, the bridged pins are most likely causing problems here.